Ian Fisher is an artist from Nova Scotia, Canada who currently lives and works in Denver, Colorado. 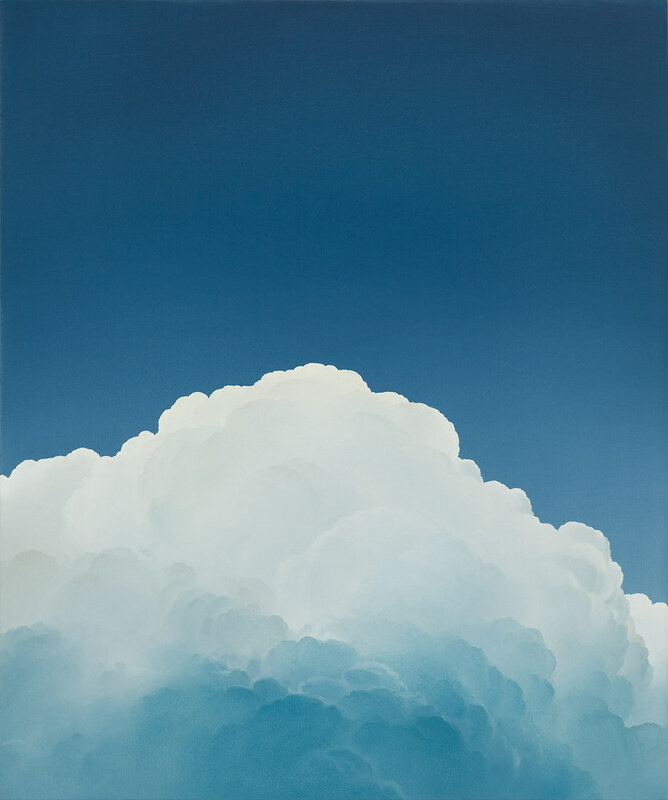 He's known to create majestic paintings of clouds, alluding to the beauty and mysteriousness of the sky. “Many think that, nowadays, it is impossible to create something next with the painting. In fact, it is an art form that still leaves great room for experimentation,” he has explained. 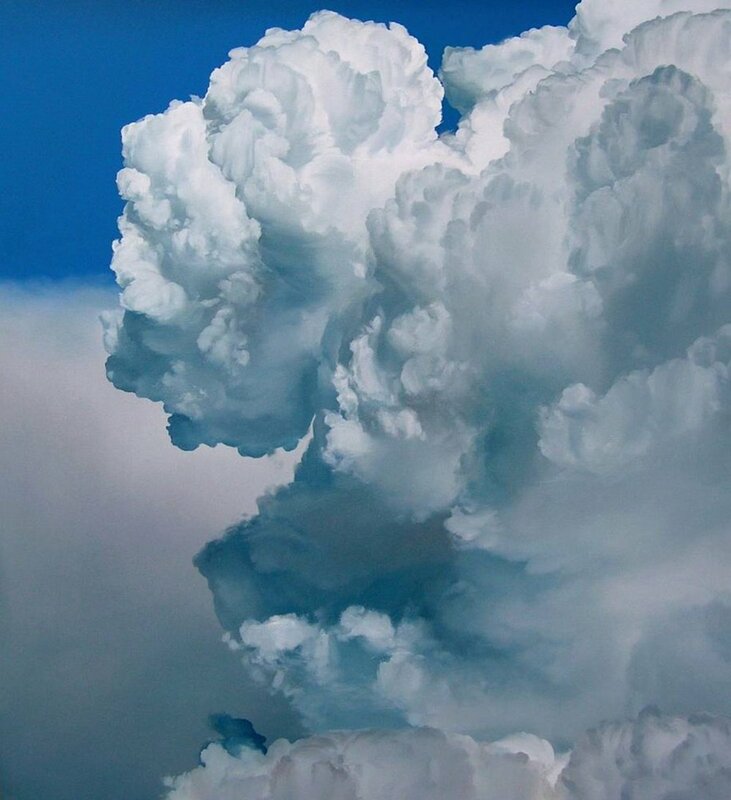 “In my case, for example, the abstraction and the hyperrealism coexist within the same work.” The artist has been the subject of exhibitions at Robischon Gallery and the Boulder Museum of Contemporary Art.